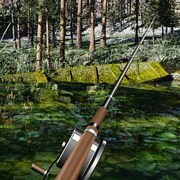 Description: This is by far the most realistic and fun online fishing game we have played. The 3D graphics are beautiful, it's challenging and is exciting. 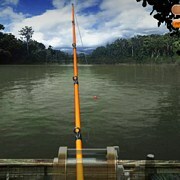 3 different locations to choose from including Amazon River to start with, Mekong River and Deep Sea that you can unlock. 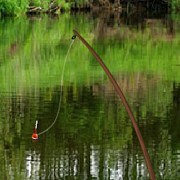 All are real locations and offer there own species of fish. 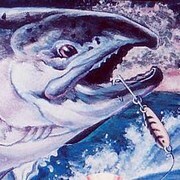 What I like most about this game is how big the fish are and how hard they are to bring in. 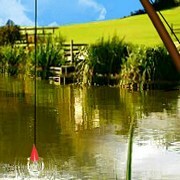 Jump and splashing, you really need to watch your gauge, set the hook fast and be careful! 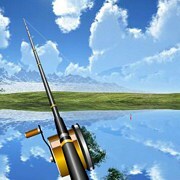 Do well enough you will earn a custom bait that is amazing! 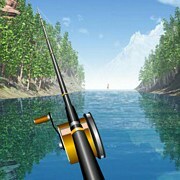 Instruction: Your goal is to catch enough fish in each location to advance to the next area. You are on a timer so it adds to the stress of bring them in fast. Can you master this game? 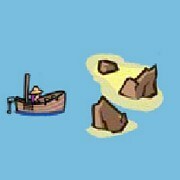 Game Controls: Use your mouse to select items and catch fish.